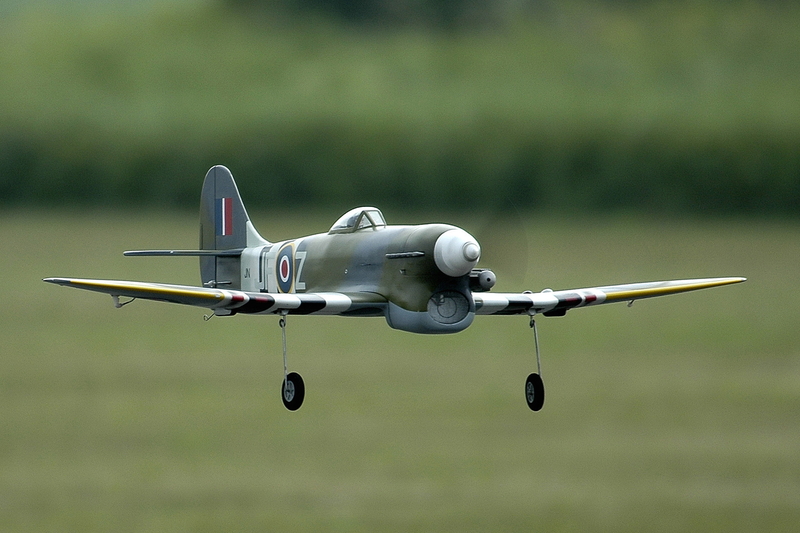 Ron Daniels' Hawker Tempest Mk V is available now! With a wingspan of just over 45", this model was designed for .15 to .32 glow engine, or equivalent electric motor. It is designed to be built with or without retracts, and has a built-up wood cowl. Most of the wing sheeting is pre-cut and included in the short kit. Our short kit includes laser-cut balsa and plywood parts, plus printed plans and a vacuum-formed plastic canopy.